The results of an independent inquiry into claims of a bullying culture within NHS Highland is due to be delivered in the coming weeks, the Cabinet Secretary for Health has confirmed. A new chief executive has been appointed at crisis-hit NHS Highland. NHS Highland patients who claim to be victims will not be able to give evidence to a QC-led review into allegations of a bullying culture, it has emerged. Budding doctors from rural communities and disadvantaged backgrounds have been given the chance to study medicine after joining a pilot scheme at Aberdeen University. 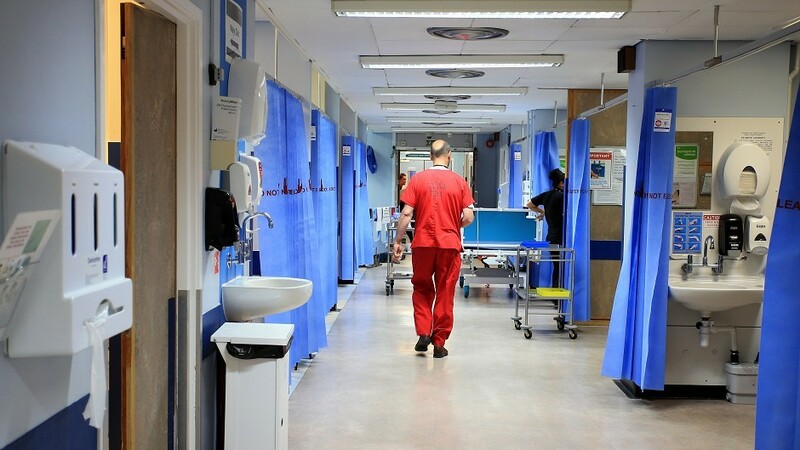 Ministers have been warned that NHS finances in Scotland are not “sustainable” and urgent action must be taken to overhaul the way health services are run. Highland MSP Gail Ross is calling on the newly appointed health secretary to visit Caithness to experience for herself the strain being placed on NHS patients and staff in the region. 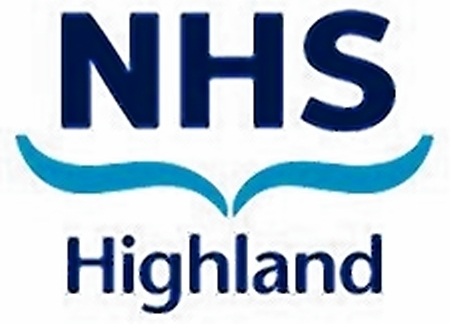 NHS Highland is already predicted to need another £19 million bail-out – just two months into the new financial year.